This White Wood Bar Stool has a classic look that works well with high top cocktail tables. 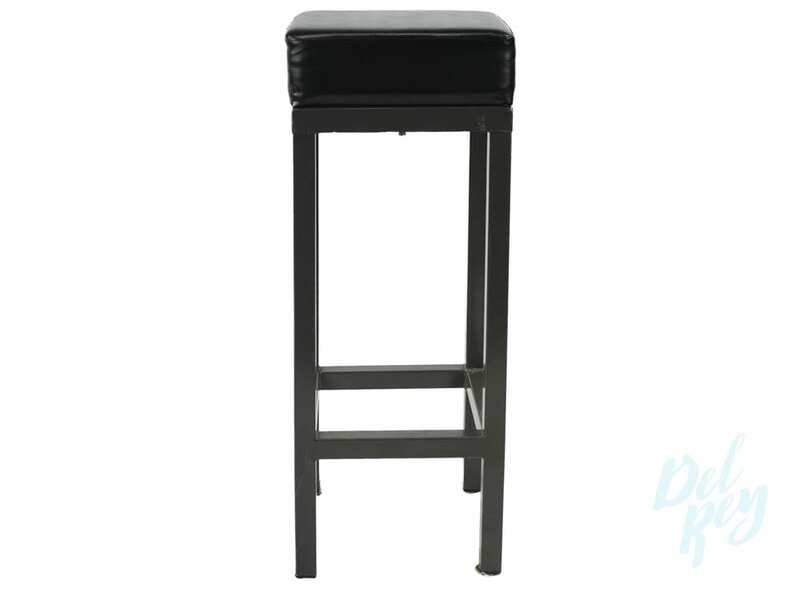 This Bar Stool is likely to fit perfectly in any location and can be used for all sorts of events! The seat diameter is approximately 13″ and the total height is 29″. A perfect mix of chic and classic, the White Wood Bar Stool features a wooden frame in white. You can easily rest your feet on the foot rest while enjoying your favorite beverage or meal.